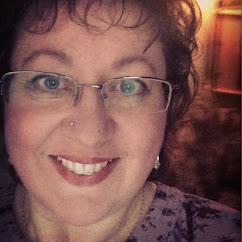 Edain Duguay: Witch Bottle Release Day! A tree is planted, in a deforested area of the world, for every copy sold. 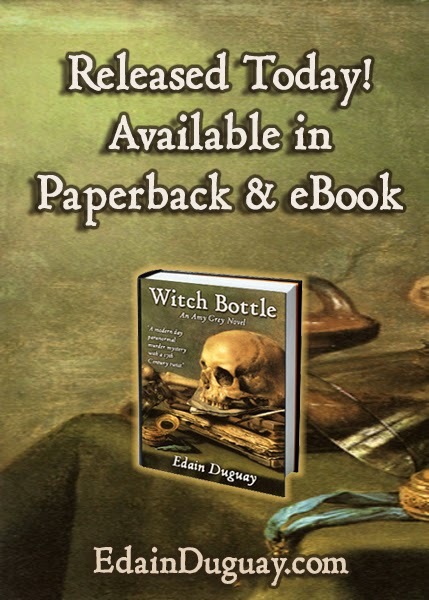 Yay, today is the much anticipated launch day of Witch Bottle! You can get a copy of the new book here on my website, you can also get an autographed copy, just head over to the Witch Bottle page and follow the simple instructions. 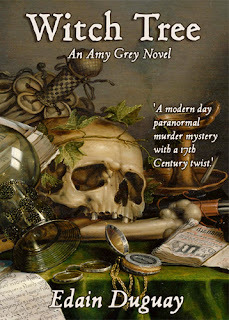 Both paperback and ebook are available. You can also get the paperback version from any book store, if it's not on their shelf just get them to order it. Here's another look at the trailer, just so you can remember why you wanted it.